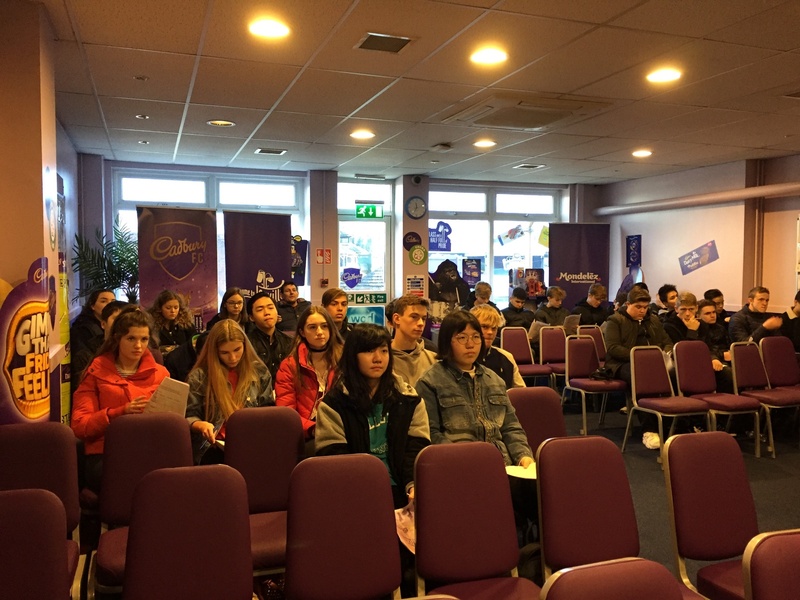 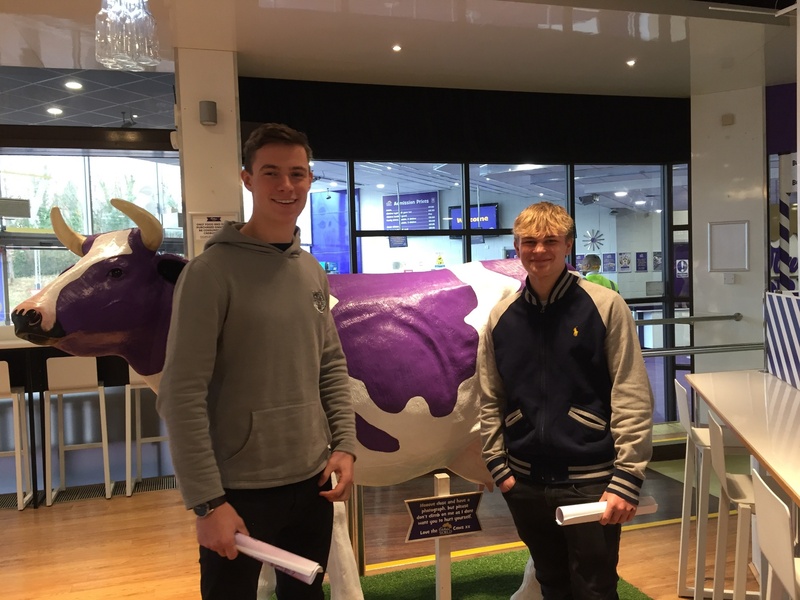 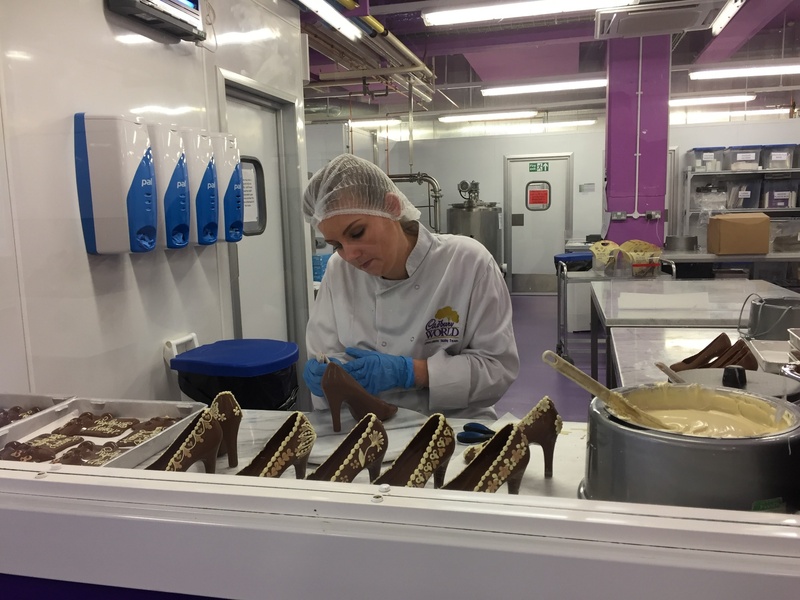 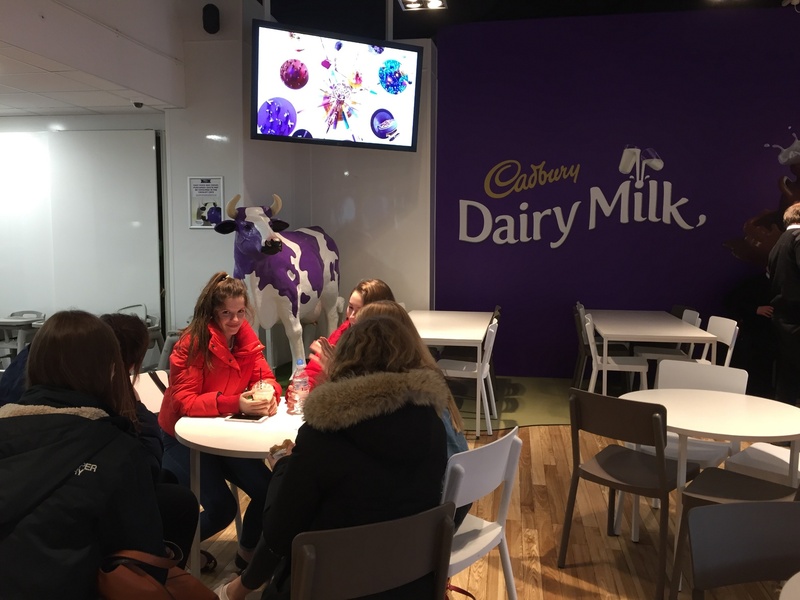 As part of their topic on the confectionary industry, our Upper Sixth Form Business students visited Cadbury’s. 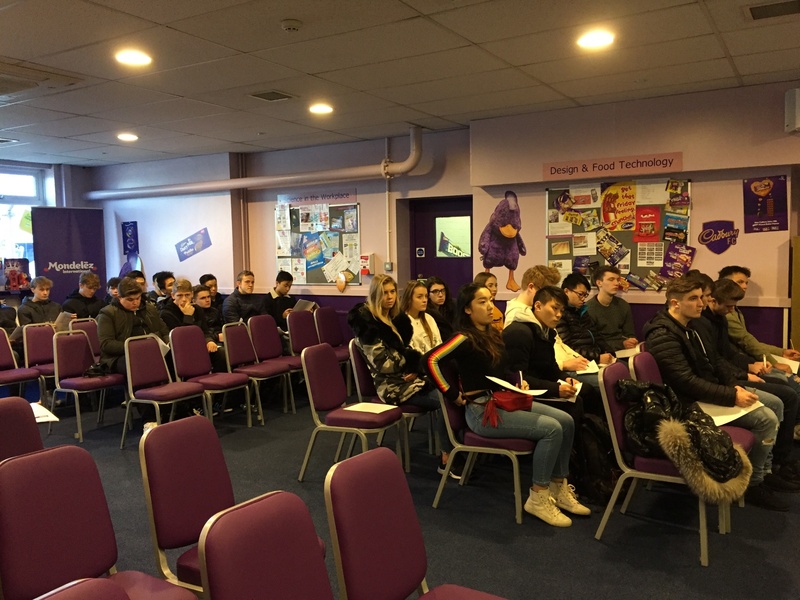 Whilst there, our Sixth Formers got to hear a very informative talk that will come in useful for their upcoming exam. 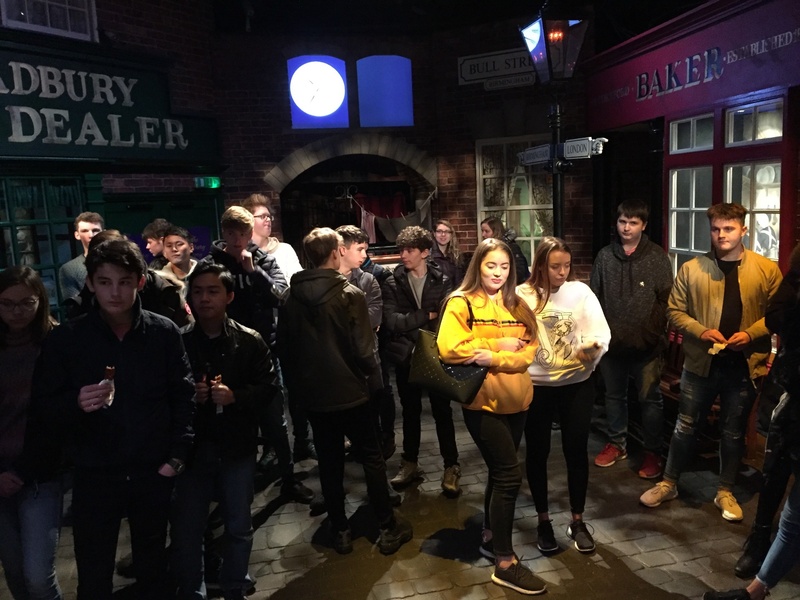 Our Year 11 students also went along to see the production in action and how Cadbury’s ‘the brand’ has changed over the years.